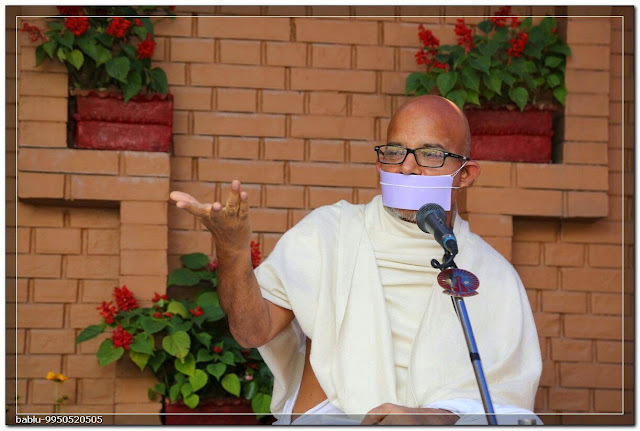 Aacharya Shri Mahashraman ji Addressing the People of Kathmandu, Nepal in his Non Violence March. 5 मई 2015, काठमांडू, नेपाल, Jain Terapanth News. 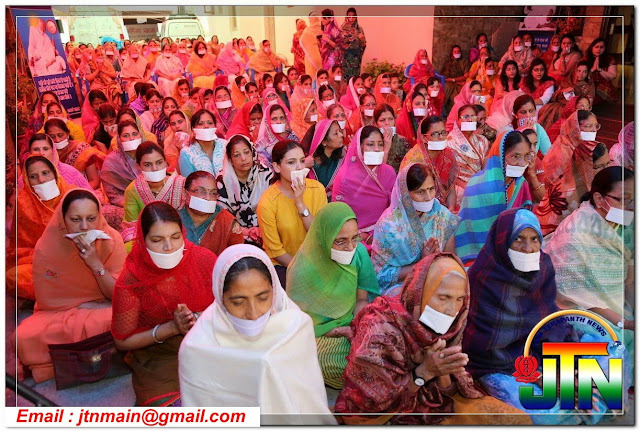 Listening to His Holiness Aacharya shri Mahashraman ji people of Kathmandu, Nepal.